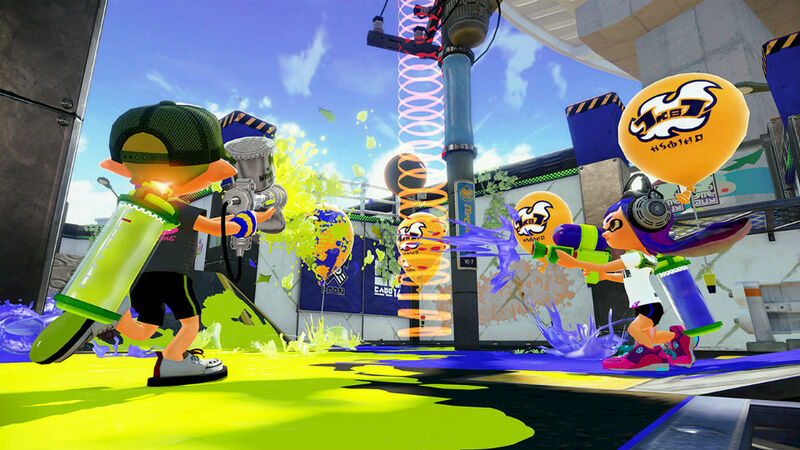 If you've even had a small taste of Splatoon, you know that the inky shooter is defined as much by its upbeat, irreverent music as its bright, Nickelodeon-circa-1995 visuals. Nintendo clearly knows this, too -- it's planning to release Splatune, a whopping 61-song original soundtrack. Most of it (37 tracks) will be straight-up music, but there will also be 10 jingles and 14 pieces based on sound effects. That's a lot, especially when you consider that many big-name movies don't get such a lavish treatment. Be prepared to pay a pretty penny to an importer if you want a copy, though. Nintendo is releasing Splatune as a ¥3,200 ($27) two-disc album in Japan (where CDs are still huge) on October 21st, and there's no word yet on a release elsewhere.